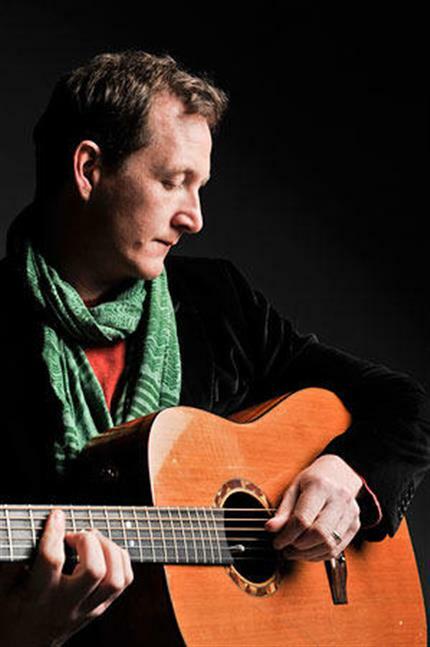 We were so impressed by John's performance with McCusker and McGoldrick and previous appearances on the Transatlantic Sessions we've booked this exceptional singer, songwriter and guitarist to do another solo set for us. 'No one in Irish traditional music is a better guitarist right now'. Also known for their visual arts company Hedingham fair, Karen and Colin have been veteran performers at the club. As well as being one of the folk world's best artists and designers, Karen is a sweet singer, mean banjo player and crisp percussionist. Colin is known for his melodeon and Anglo Concertina playing, and has written songs very much in a traditional style.